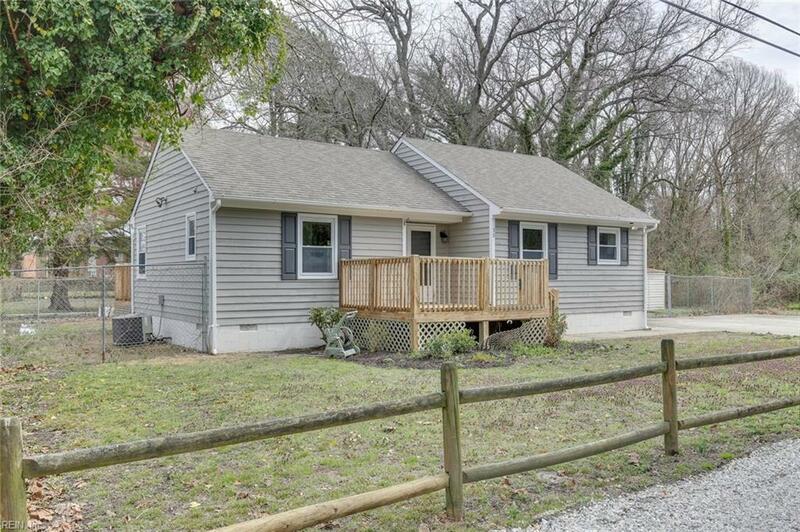 50 Pressy Ln, Hampton, VA 23669 (#10239511) :: Abbitt Realty Co. 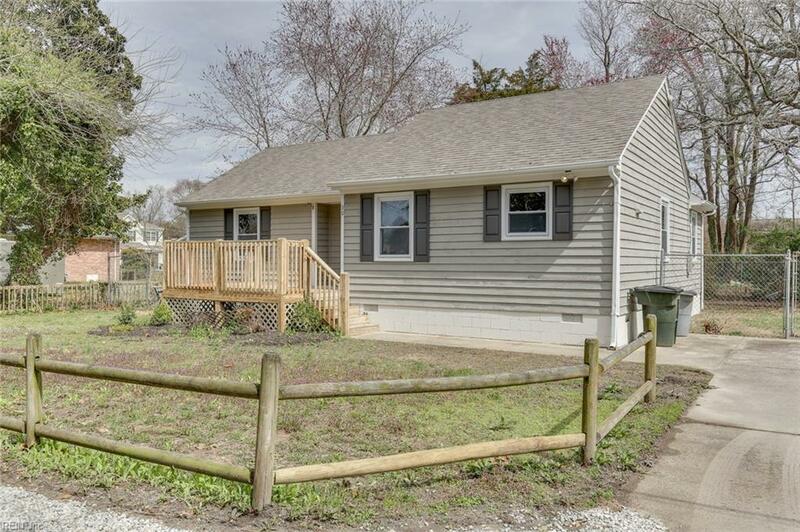 Outstanding, turn key 3 bedroom, 2 updated baths, modern home with open floorplan in the Wythe area of Hampton! 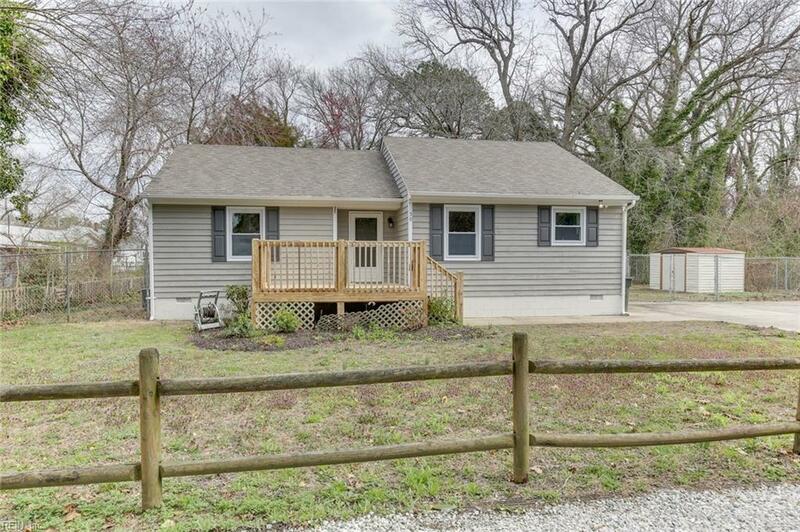 Close to Downtown & waterfront but not in a flood zone! That's good! Home is freshly painted and cleaned! 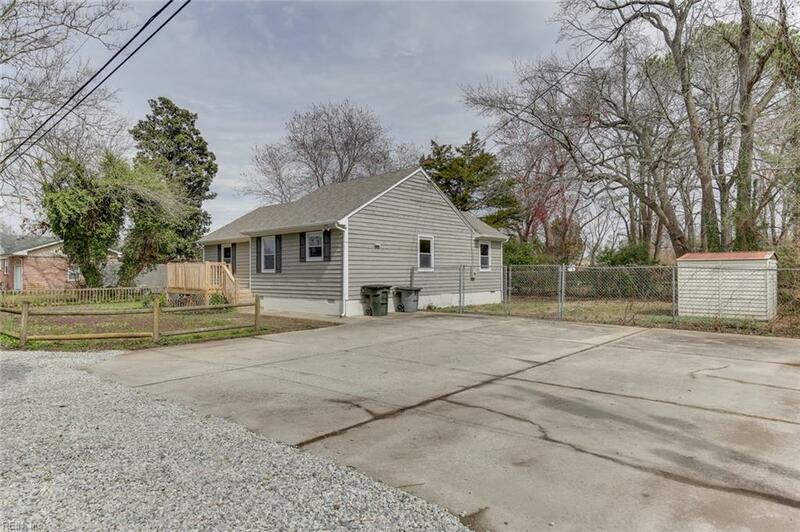 New flooring, new lights and fans, updated kitchen with granite countertops and stainless steel appliances, private lot, updated 2 baths, master has walk-in closet and full bath! This is a great house, great price, won't last long! Hurry! Before it's sold!